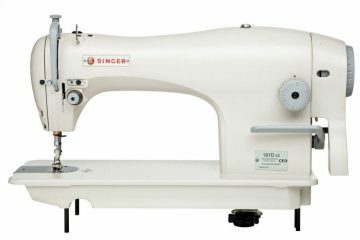 High-speed industrial machines, that are built to finish sewing tasks quickly and professionally. 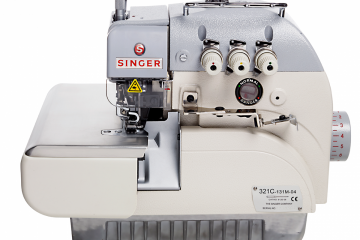 With 2000 Stitches Per Minute, a built in bobbin winder and easily convertible to zig Zag or Straight Stitching, this machine has it covered! 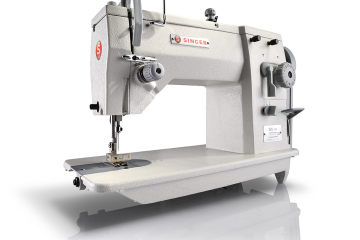 Industrial Machine with overlocker capability. Includes: Machine Head; Table and Stand; Motor 2850 RPM.